Well I am sure by now, we are winding down from a long, hot summer and the kids are all excited about going back to school tomorrow. The real estate market held a steady pace through the summer with homes selling relatively quickly. September starts the fall market and usually is quite busy until we get the snow flying. I am looking forward to a busy fall market and all my new marketing. 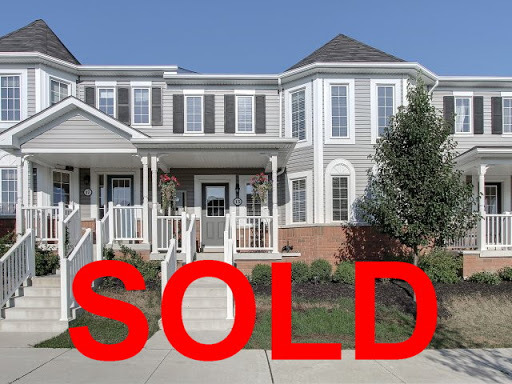 I am happy to say my townhouse in Brooklin sold very quickly. It was a steady stream of showings and great feedback. Brooklin is really growing quickly and it seems to be a great place to raise a family. The move for me to Re/Max has been a positive one and I loved every minute in my new surroundings. Their branding is second to none and I am already registered for Fall Connect 2011 and also have tickets for the Home Show if anyone is interested, just email me at michelle.makos@rogers.com and I can make arrangements to get you a complimentary set of tickets. Happy long weekend everyone and I will keep you posted on whats going on in Durham over the Fall/Winter months. Don’t forget, if you know anyone thinking of moving or buying, I’d love to help. Have a great day back at school to all the kiddies and to all the parent, enjoy the routine again !